In previous years, small, premium crossovers were about as dull as a tax accountant at dinner. 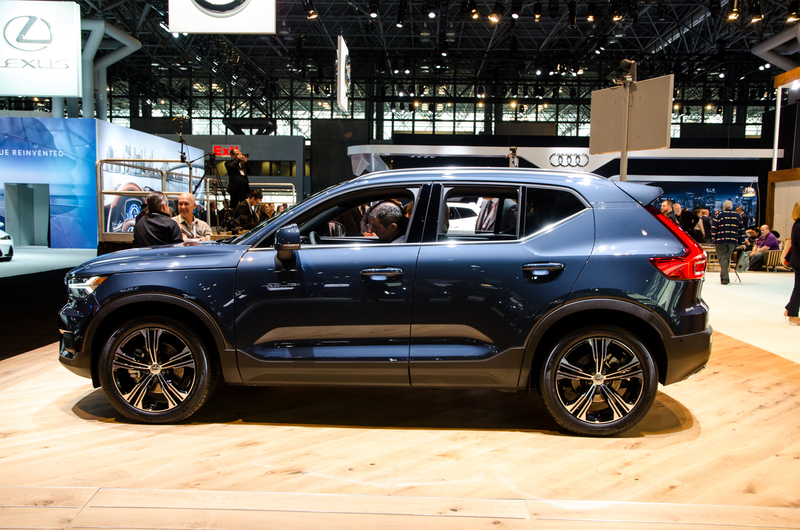 Today, though, automakers are belting out some fun-to-drive, stylish and interesting small crossovers. The newest three, and the best three to be honest, are the BMW X2, Jaguar E-Pace and Volvo XC40. In this new comparison test from Car and Driver, we see which is best. We won’t talk about where each car ranked, as you should read it from C&D. Though, we will talk about some of the impressions C&D had. 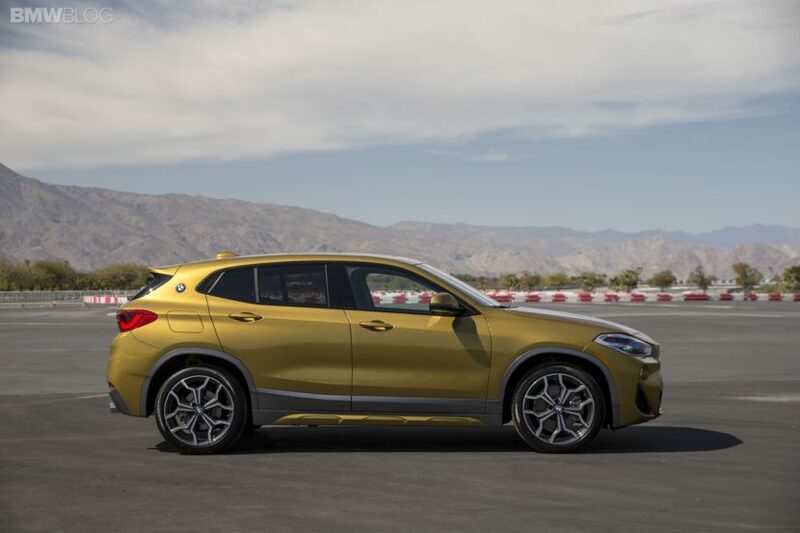 For instance, the BMW X2 was considered to be the sportiest of the three by far. Its sharp steering, punchy engine and impressive dynamics make it the athlete of the trio and it’s not even close. However, that sportiness comes at a cost — comfort. While sporty and fun, the X2 is harsh over rough pavement, almost brittle. It also has a tiny back seat and is low on interior cargo space. It’s not as bad as it looks, to be honest, but it’s still not good. On the flip-side of the X2 is the Volvo XC40. It’s certainly not an athlete, with sloppy handling and a disappointing engine. However, it absolutely excels in every other aspect. It looks fantastic and, in my personal opinion, is the best looking small crossover on the market. It also has the best cabin of the trio and is very comfortable. Its seats are great, its ride is smooth and is practical for such a small car. 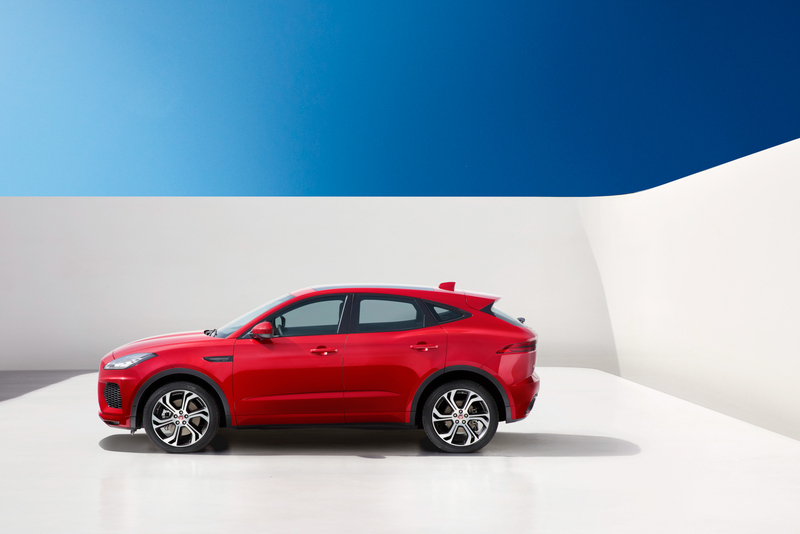 The Jaguar E-Pace is an interesting car because it’s very fun to drive but it’s the heaviest car of the bunch, slowest car of the bunch and the least efficient, somehow. It’s also good looking but it lacks the sort of interior quality and premium feel of the other two, despite being the most expensive. It’s an interesting trio, as all three cars represent stylish and exciting premium crossovers that are fun to drive. Check out C&D to see which is best. Previous post Would you buy a brand-new E46 BMW M3 with an SMG?